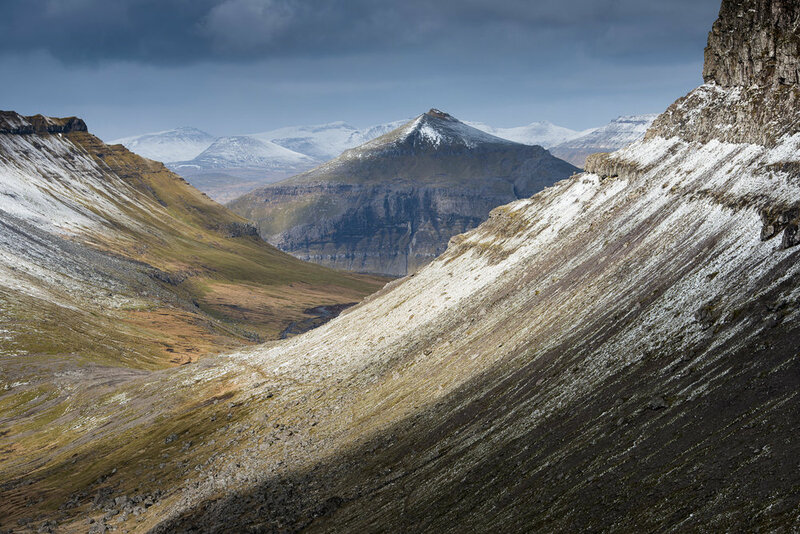 Mysterious, remote, unspoiled, rugged and imposing, the Faroe Islands are one of the most magnetic locations in the World for the landscape photographer. Battered by the elements, towering cliffs rise from the depths of the ocean, delineating a group of islands where time seems to have stopped and the feeling of being far away from it all overwhelms the senses of the visitor. Isolated in the Atlantic Ocean, halfway between Scotland and Iceland, it is no surprise that these islands have been ranked by National Geographic as the most authentic and unspoiled islands in the World. This location remains largely unknown and still seldom visited by photographers. Expect it to soon become the “new Iceland” for landscape photographers! Dynamic, changeable and dramatic; the light and weather conditions are as impressive as the landscape. Snow, mist, sunny skies and dramatic clouds can happen anytime, anywhere. The Faroe Islands display one of the most dramatic and mysterious coastlines in the world, with towering cliffs, rock pinnacles, beaches and fjords. In winter the snow covers the summits of the peaks, dramatically contrasting with the dark waters of the ocean. We may equally experience snow at valley level and have the opportunity of observing and photographing the Northern Lights dancing over the fjords. During our photo immersion trip, we will help you connect with the mystery and moods of these islands and use photography as a creative mean of personal expression. Discover and photograph one of the most dramatic and mysterious coastlines in the world, with towering cliffs, rock pinnacles, beaches and fjords. 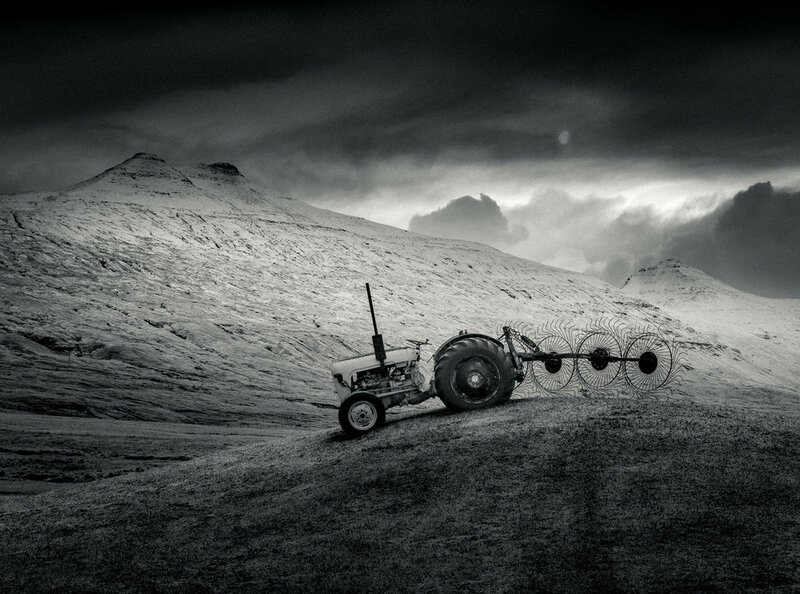 The Faroe Islands are one of the best places to photograph in black and white. The skies are moody and filled with character, the mountains and fjords display incredible textures and shapes and mystery permeates it all. In winter snow covers the peaks of the mountains, creating a dramatic contrast with the deep dark ocean and the profound valleys. We can expect snow at valley level too. Single Occupancy accommodation in the best hotel of the whole islands (4 star hotel), all meals, three course dinners, two leaders, small group... What else can you ask for? Northern Lights? We have ordered them already. We have spent many weeks photographing and exploring the Faroe islands and know the place inside out. We will take you to isolated, authentic and raw places filled with energy, mystery and mood. This will be a great chance to photograph not only in colour, but also in black and white.